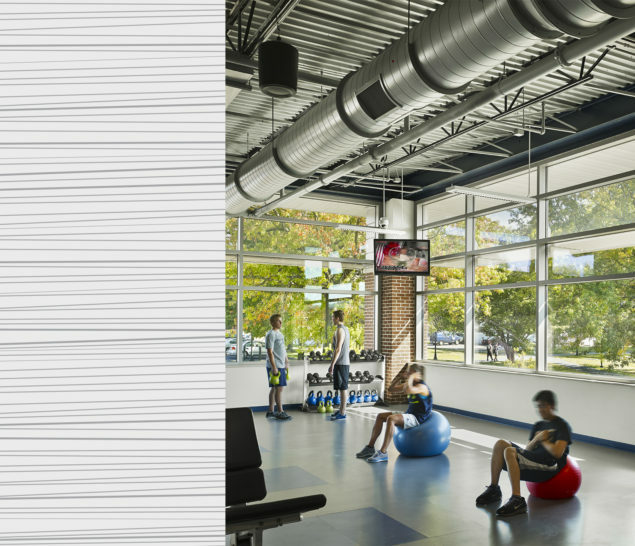 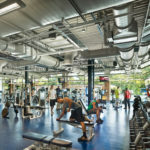 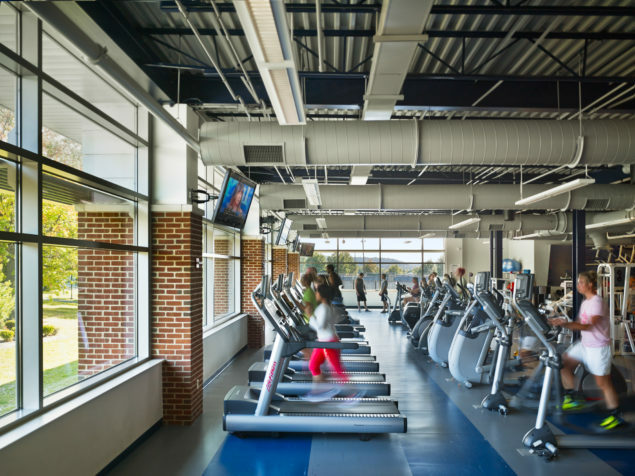 The fitness/wellness center provides circuit training, selectorized and cardio-vascular equipment, and free weights for the complete workout. 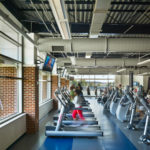 The lower level now provides athletic team locker rooms; team support spaces; offices and locker rooms for coaches and officials; and laundry. 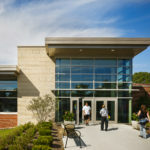 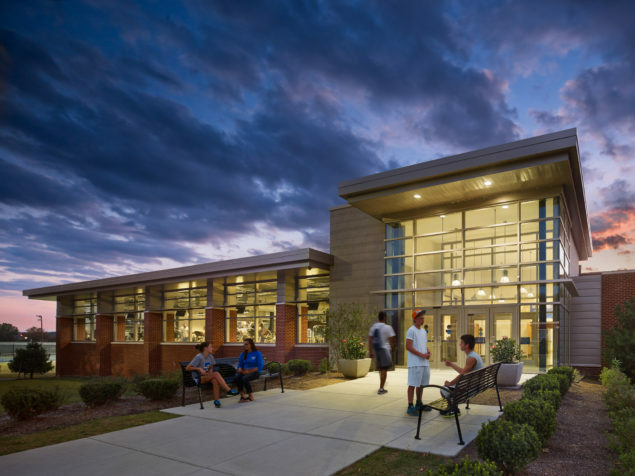 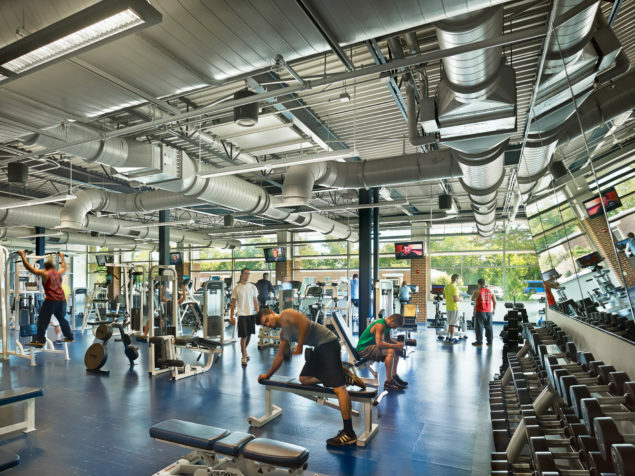 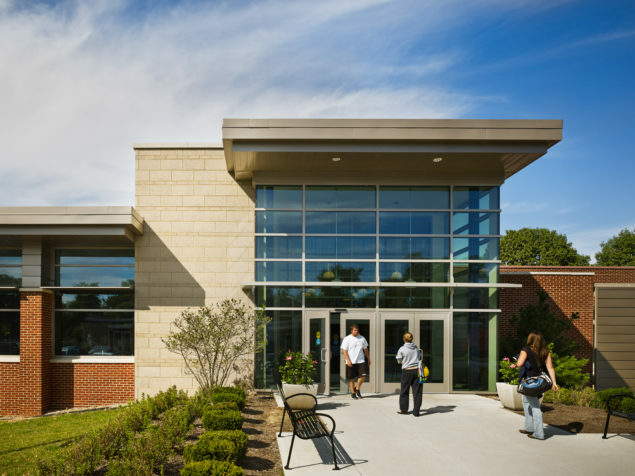 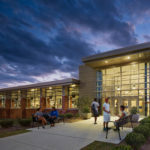 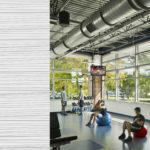 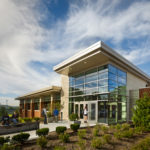 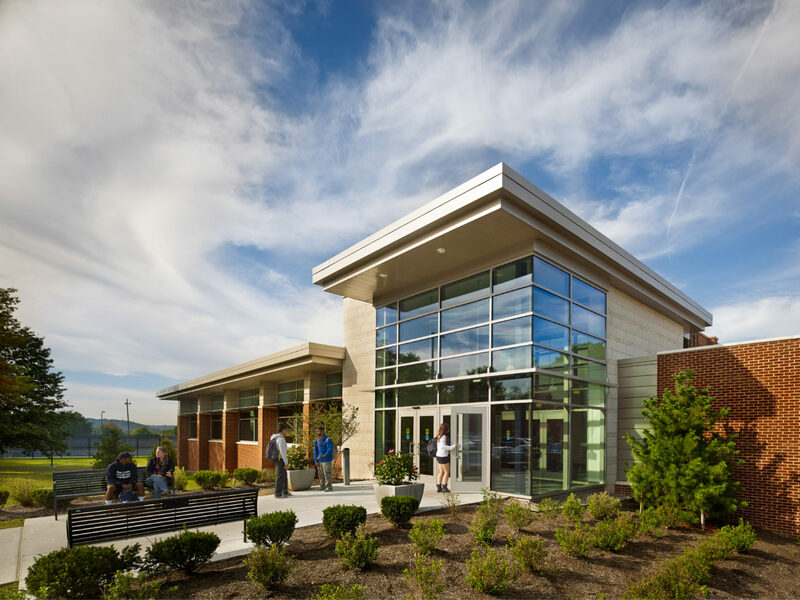 The existing center’s meeting rooms, large multipurpose room, main campus gymnasium, exercise studios, courts, aquatics center, lounges and administrative areas were renovated as well.